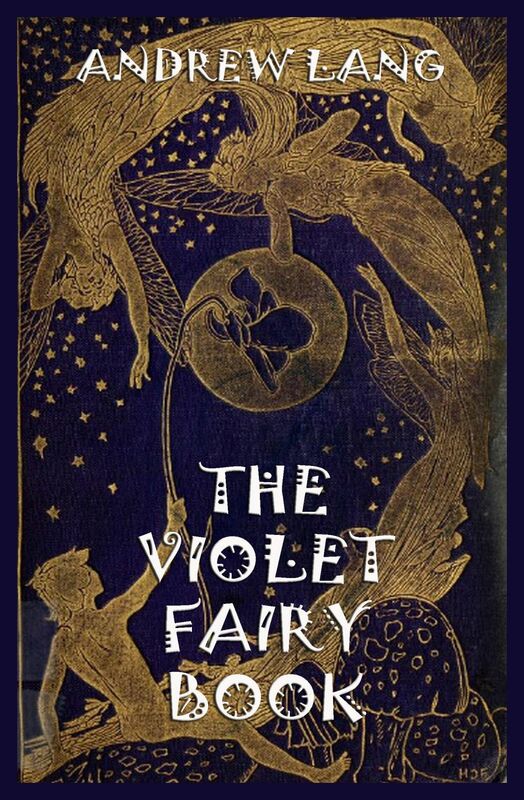 There are still unused colors in the spectrum, and Mr. Andrew Lang’s „The Violet Fairy Book“ has the merits of its predecessors, with some of its own added. Doubtless the stories suitable for inclusion in these volumes are innumerable, but the later books show the tendency to go farther and farther afield. Many of those in this book are from African and Romanian sources, and of much interest and worth.